The Art of Marius Janusonis: New portfolio piece! I've done this piece for crimson arena challenge on http://crimsondaggers.com/forum/ check it out if someone haven't heard about it! 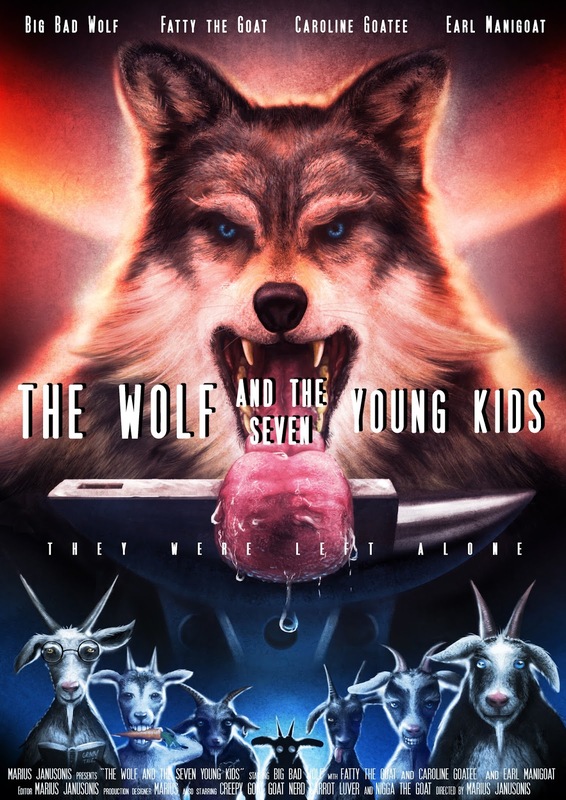 We had to create a movie poster based on one of brothers Grimm tales and I chose The Wolf And The Seven Young Kids. I've spent good 40h on this one + studies, but it was soo much fun and definitely worth it! Anyways, I hope you like it too! And here are all the studies I've done for this poster I hope it at least a bit reflects on the final work!